A beautiful hand cut and one of a kind watch that makes the perfect gift. 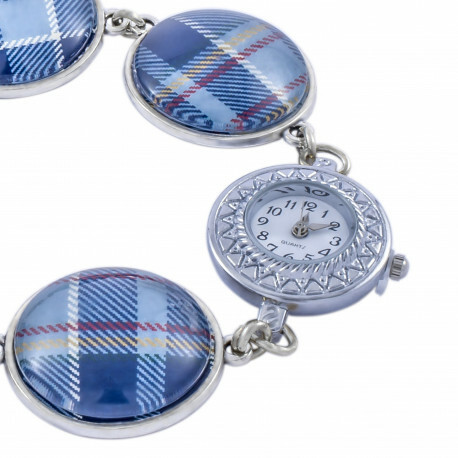 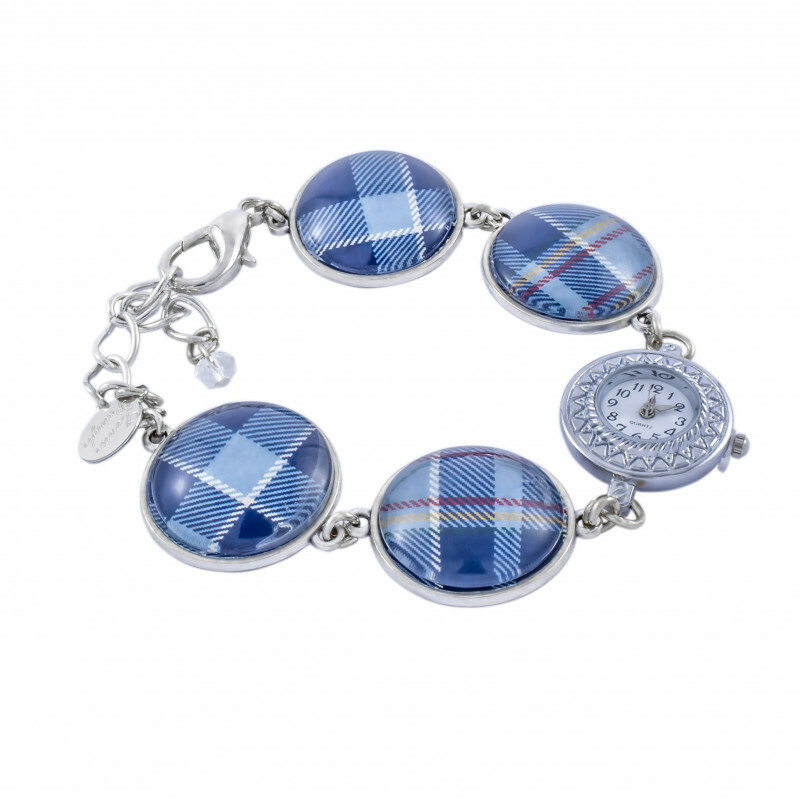 With its elegant bracelet and unique STAND tartan droplets, this is ideal for the lady who loves a statement time piece. 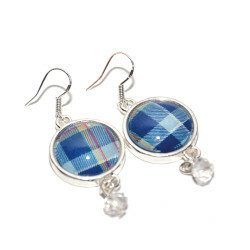 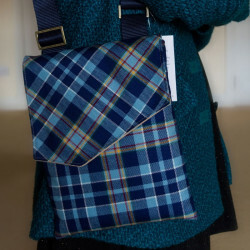 All tartan discs are hand cut with bespoke design - no two are the same. 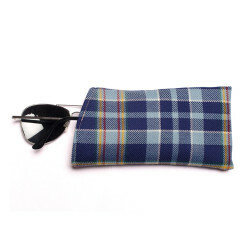 The image is only representative of the product and purchased product may differ from picture.